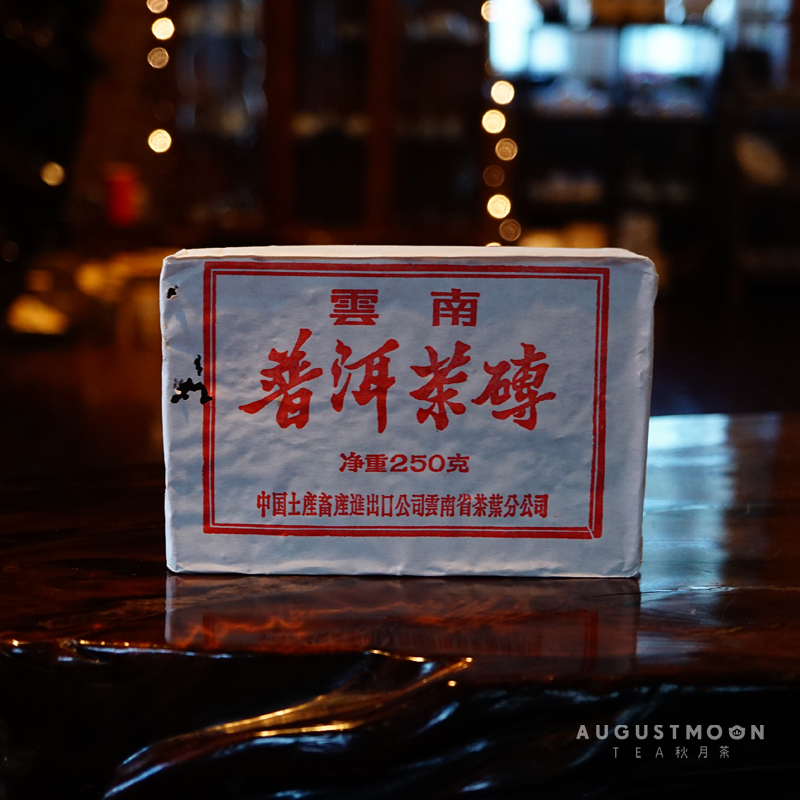 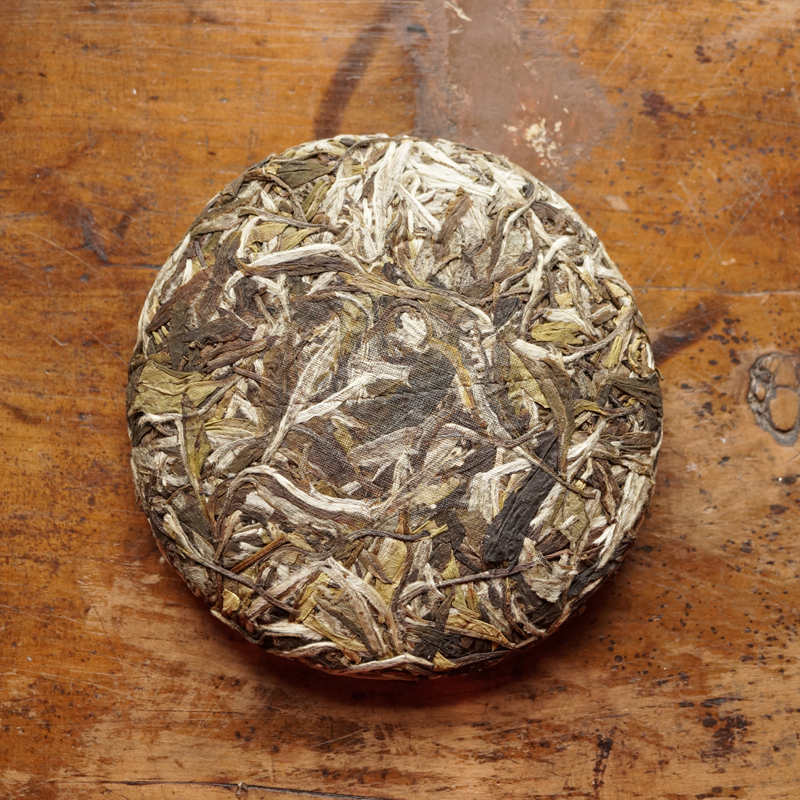 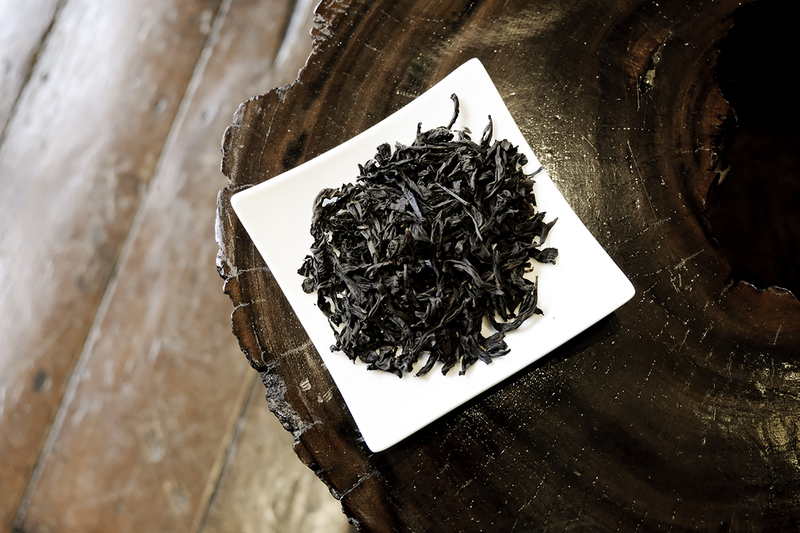 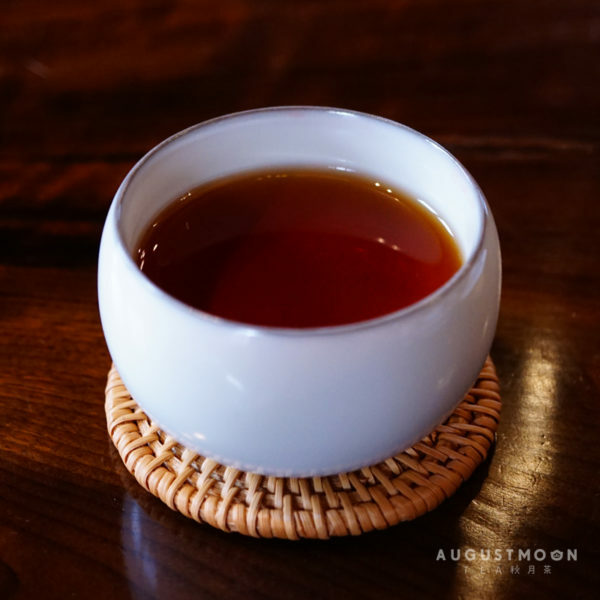 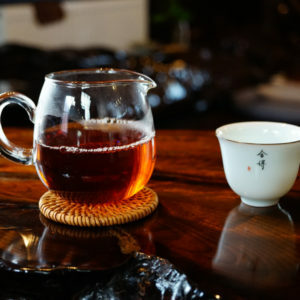 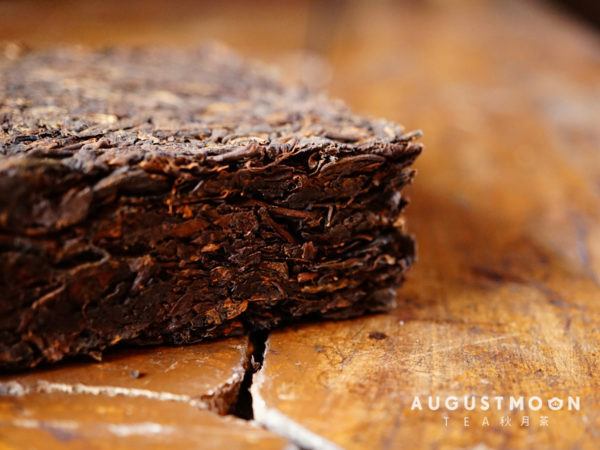 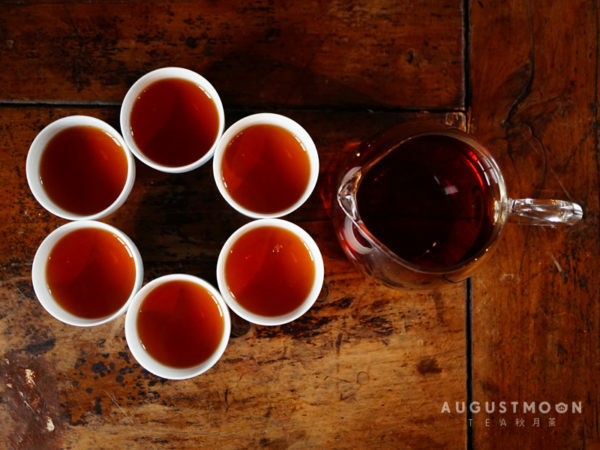 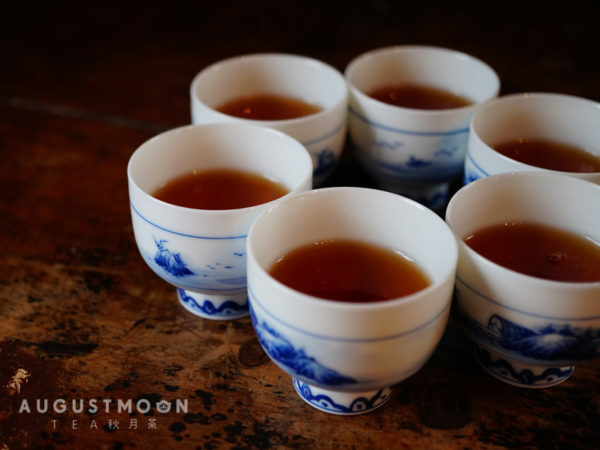 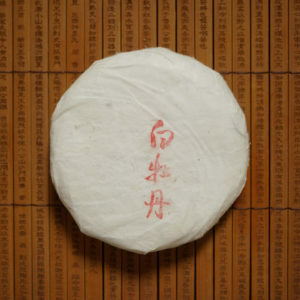 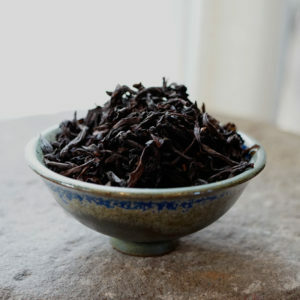 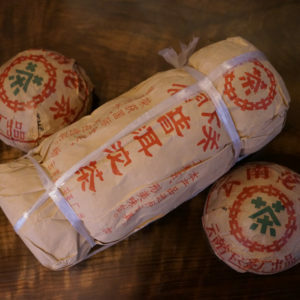 Following the production standard of the year 1975, this earthy, mushroom and vintage puer tea is very special. 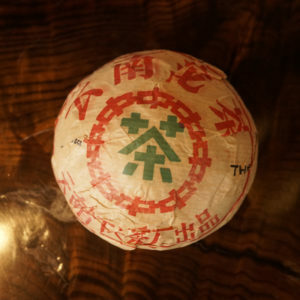 Wrapped in the original paper, you’ll see the white paper has been turning slightly yellow. 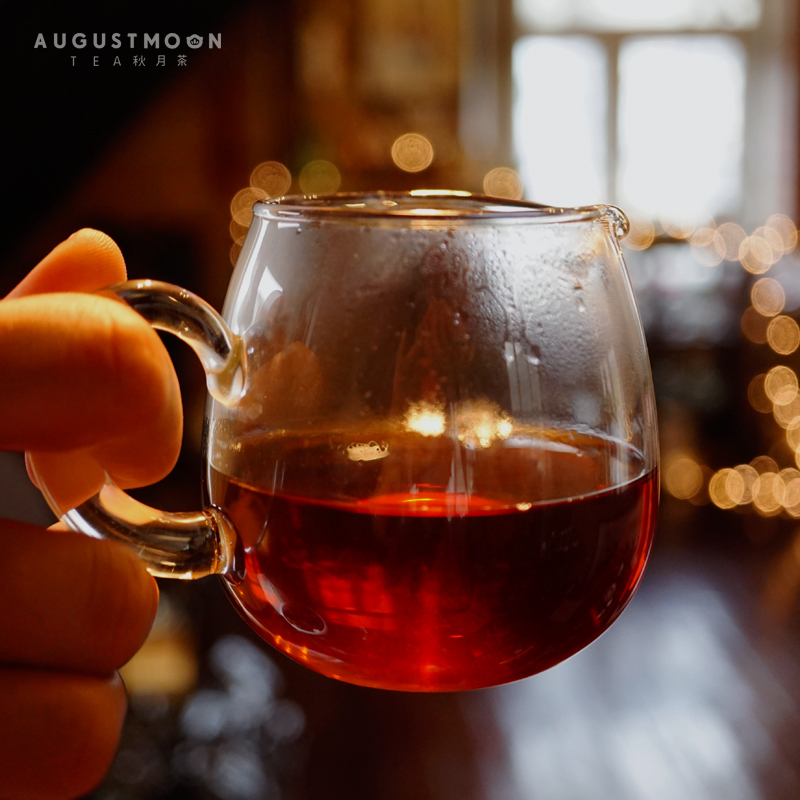 Time gives it’s a beautiful and mellow flavour. 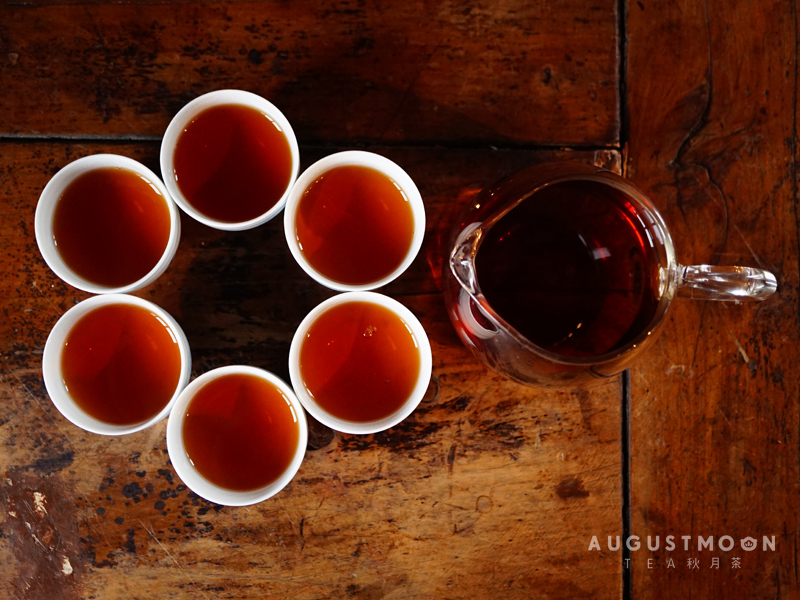 It’s sweet, nutty and smooth with a clear burgundy colour. 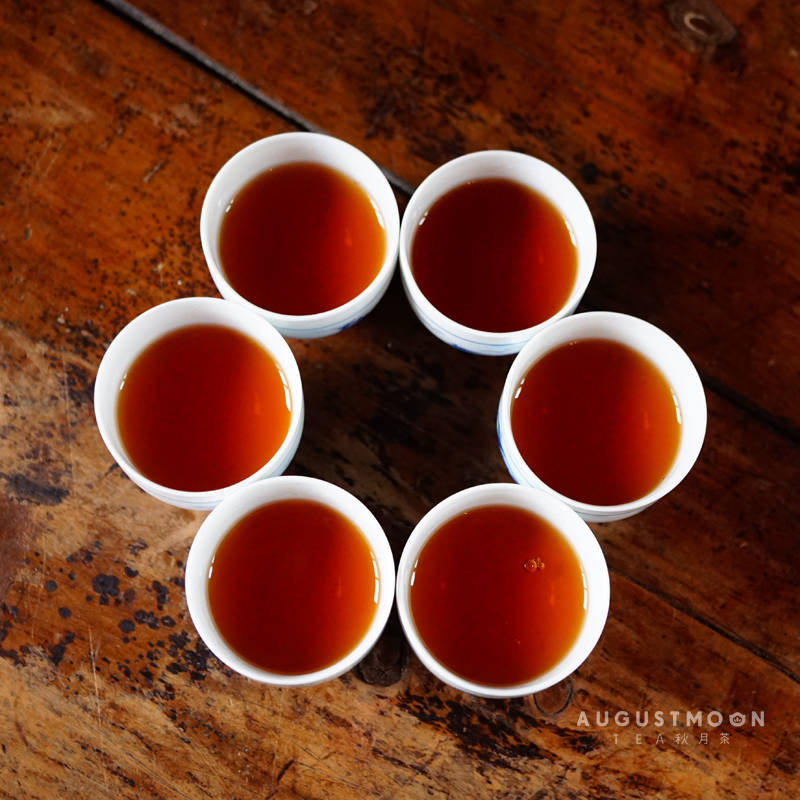 The duration of the tea is excellent. 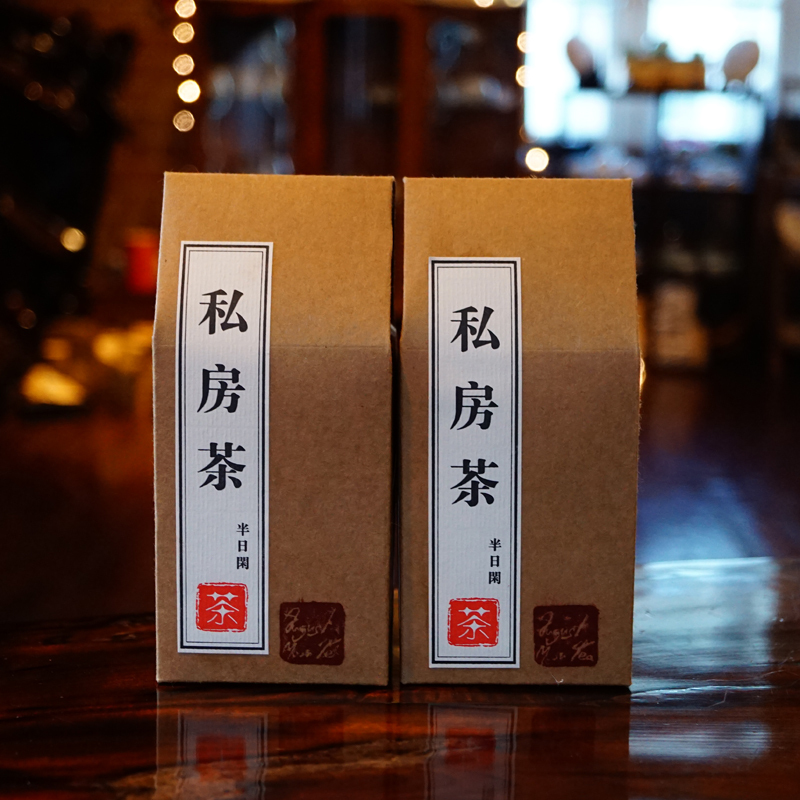 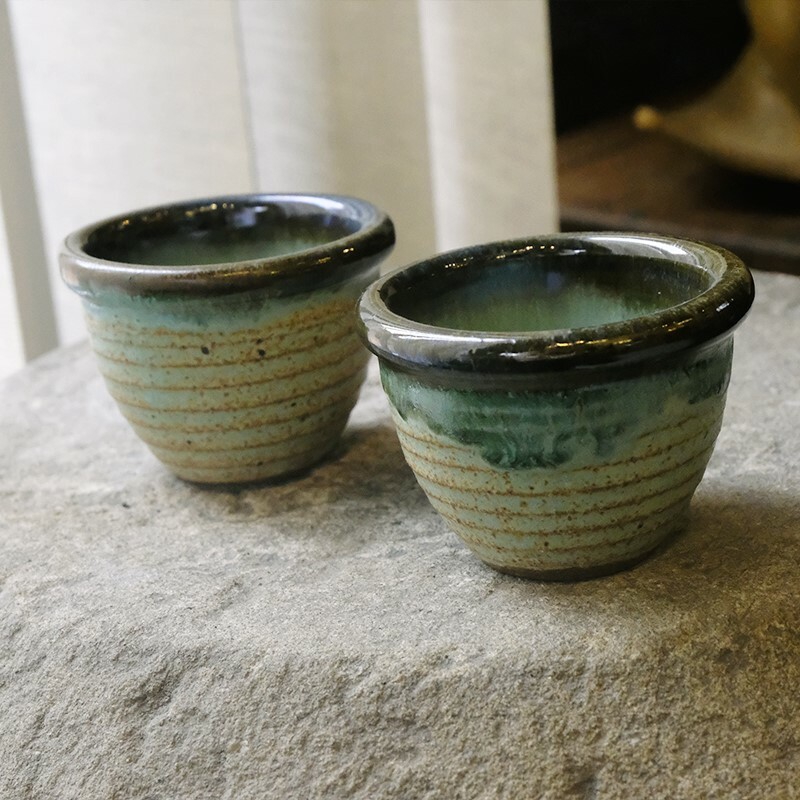 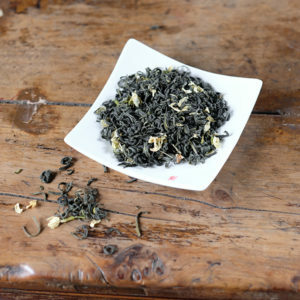 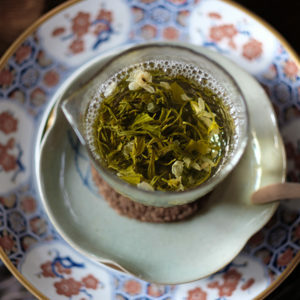 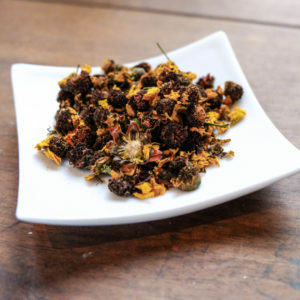 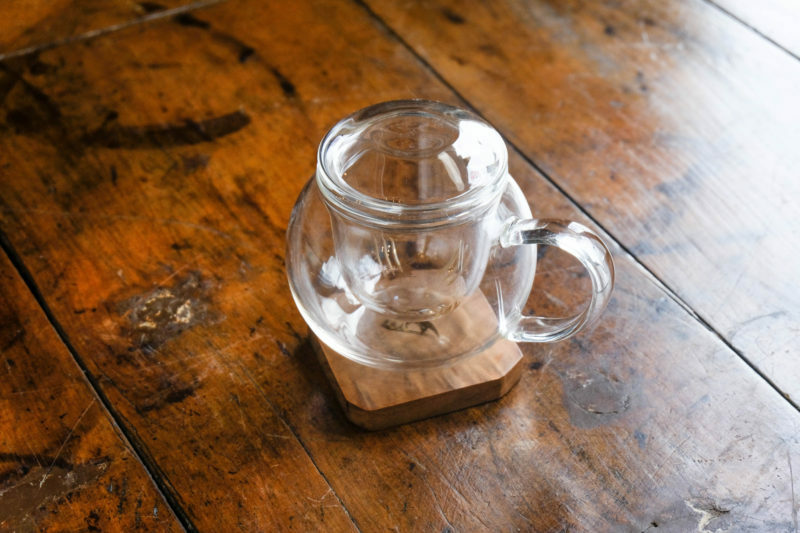 We highly recommend you to boil the tea after you have it with gongfu tea style. 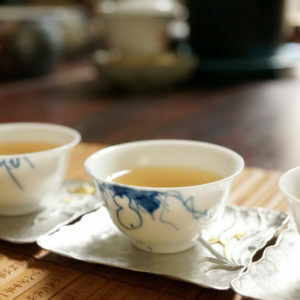 4 You can boil the tea with water after steeping it in Gongfu Cha style. 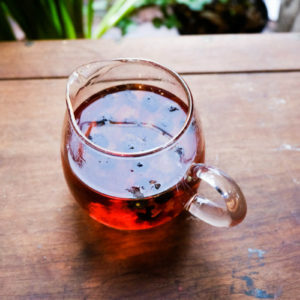 Avoid direct sunshine, strong smells, and very humid environment.